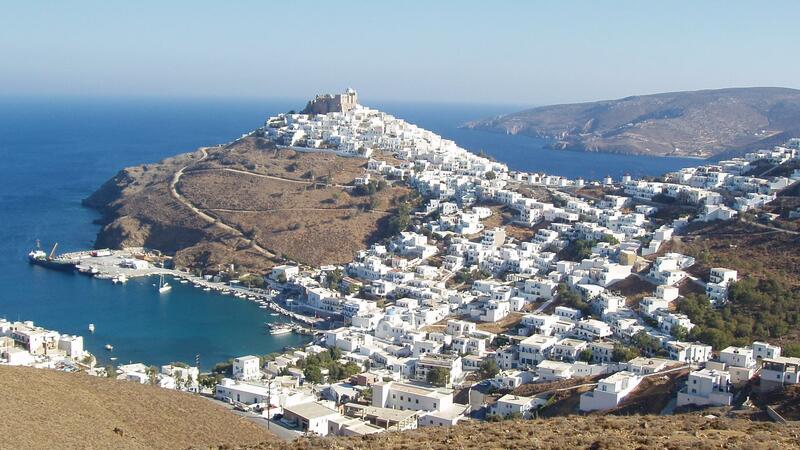 We have the best prices, many free amenities and the best terms for rent a car in Astypalaia. In Aggelidis rent a car Astypalaia we own a big fleet of of new and safe cars of all categories in order to be able to cover all kind of transportation needs in our lovely island. All our cars are absolutely safe and we carry daily and weekly inspections in order to be sure that they are always in perfect condition. Also all our cars are equipped with the latest comfort and safety standards. Our Astypalaia car rental prices are very economy, our service is excelent and thats why we are the best rent a car Astypalaia company. Our aim is our customers to have the best experience from our rent a car Astypalaia services. We are always next to you Aggelidis rent a car Astypalaia. Rent a Car in Astypalaia with many free amenities and without any hidden costs. In Aggelidis rent a car astypalaia our terms for Astypalaia car rental are very simple & crystal clear. In our rental terms there are no “small letters”. Also our rental terms include free cancelation and 100% return of your deposit amount. This policy is valid in the case that the cancelation is up to ten days before the pick up date. 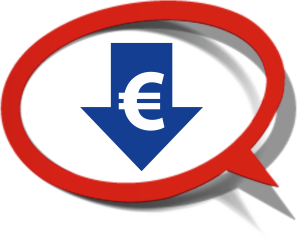 In this case we return the whole amount (the 100%) of your deposit. In Aggelidis rent a car Astypalaia except from free cancelation we also offer the best prices and many free amenities fore rent a car in Astypalaia island. From our secure and easy onine booking system you can book online your rental car and save more. Astypalaia is one of the most beautiful islands and picturesque islands of the Dodecanese and is waiting to be discovered. 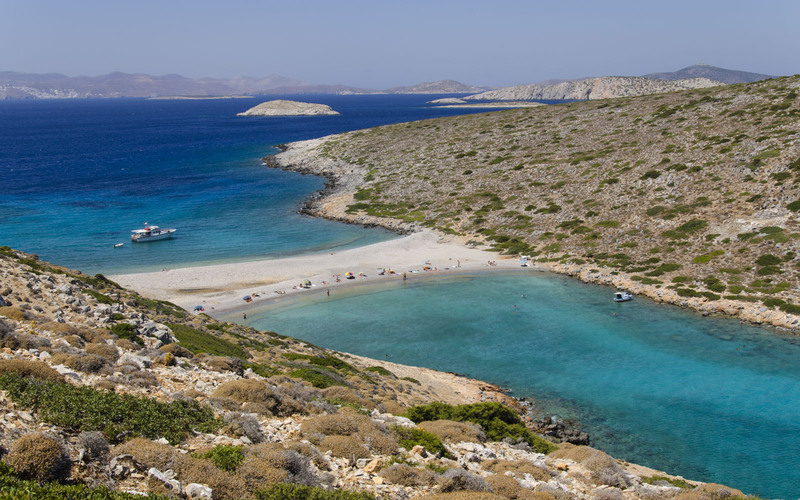 You can explore and know Astypalaia by renting a car from Aggelidis Rent a car Astypalaia the company that offers the best prices for Astypalaia car rental. 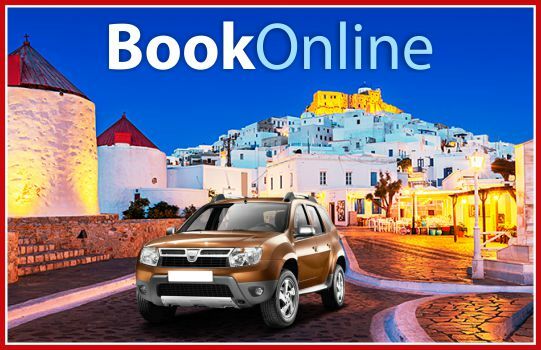 With the new online system of Aggelidis Rent a car Astypalaia you can book online the vehicle that is best for you and save more. 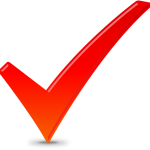 The online booking system is very easy and aboslutely safe. By booking online from early (early bookings) you get even better prices and you save money and time. By Booking early you get the best possible prices, the car that you like and the warranty of Aggelidis Rent a car Astypalaia who is always next to you and offers always the best rental services. If you wish you can choose to pick up and drop off you rental car in Astypalaia Aitport. Our Astypalaia car rental prices include free pick up and drop off services in Astypalaia Airport. We will meet you in the arrivals and very fast without hassle you will get your car. Aggelidis the No1 choice for rent a car Astypalaia. 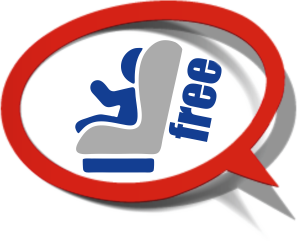 We provide totally free pick up and drop off services in your hotel, in your villa etc. Aggelidis rent a car Astypalaia is the company that you can trust for economy and reliable rent a car in Astypalaia. 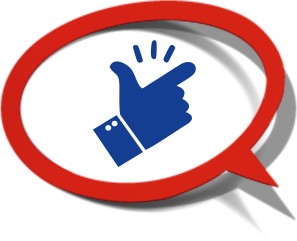 With us you can be always absolutely sure. We always offer the best and we are always next to you.